In medieval Europe, which was predominately illiterate and constantly short of physical money, the split tally was a technique used to record bilateral exchanges and debts. A stick (most commonly a limb of squared hazelwood) was marked with a system of notches and then split lengthwise. This way, the two halves both recorded the same notches and each party to the transaction received one half of the marked stick as proof. The technique was refined in various ways. One such way was to make the two halves of the stick different lengths so that they became virtually tamper proof. The longer part was called the “stock” and was given to the party which had advanced money. This is where “stockholder” derives from when we refer to modern day equity owners. The shorter half was called the “foil” and was retained by the party that had received the goods or funds as such; therefore both parties had an identifiable and tamper proof record of the transaction. 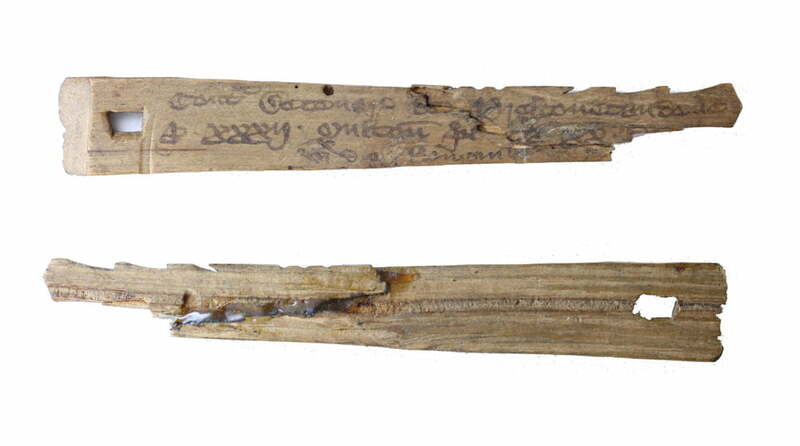 In 1100, Henry I came to the English throne and adopted the tally stick method of recording tax payments. By the time Henry II ascended to the throne in 1154 taxes were paid twice a year. The tally sticks recorded a partial payment made at Easter but soon began to circulate in a secondary discount market: Being accepted as payment for goods and services at a discount since they could be later presented to the treasury as proof of taxes paid. It didn’t take long for the King and his treasurer to realise that they could actually issue tally sticks in advance, in order to finance war and other royal spending. The selling of these claims to future tax revenue created the market for government debt, something that is now an essential part of today’s fiat money system where the issuance of government debt, or bonds, allows more money to be printed. Medieval England also saw the emergence of the goldsmith banker. Since no actual banks existed at this time, merchants and noblemen who had received gold specie in exchange for their goods and services, would typically entrust their wealth with a London goldsmith. In exchange for each deposit of precious metal, the goldsmiths issued paper receipts certifying the quantity and purity of the metal held on deposit. The goldsmith receipts, like the tally sticks, soon began to circulate as a safe and convenient form of money backed by the gold and silver deposited in the goldsmiths’ vaults. It didn’t take long for the goldsmiths to realise that they could temporarily lend deposits out and collect interest on such loans. The temptation was too much and before long, they began issuing additional receipts for gold even if they were not backed by a deposit. This came to be known as ‘fractional reserves banking’ – lending out far more money than one actually has on deposit – and the road to banking ruin was firmly in place. 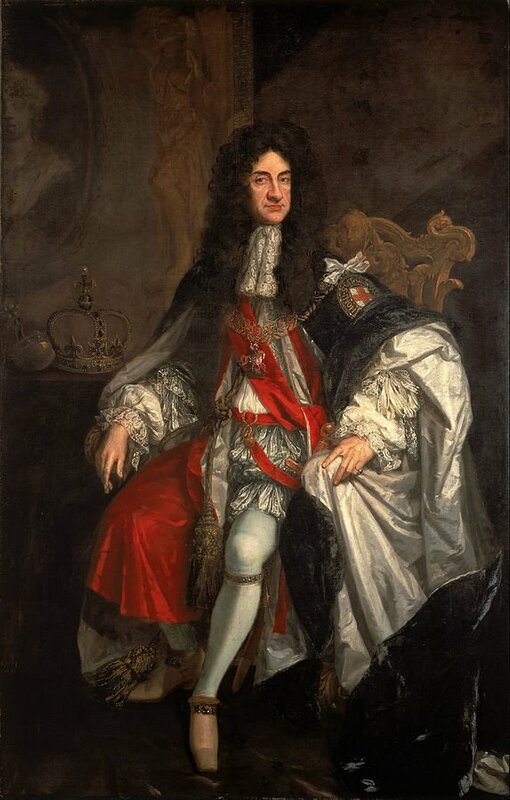 The government and central bank of the day was still in the hands of the monarchy – apart from a short Cromwellian experiment following the Civil War in the mid-17th century. When the monarchy was restored in 1660, the new king, Charles II, was raising taxes, albeit with the new ‘Cavalier’ Parliament’s permission. He immediately went to cash in the future tax receipts by selling tally sticks to the goldsmiths at a discount. The introduction of making debt payable to the bearer allowed the goldsmiths to sell it in the secondary market to raise funds for more lending to the King who wanted to raise money for wars against the Dutch. In order, to attract more funds higher interest rates were paid to the depositors. At that stage of the game, the goldsmiths had a good thing going for them, since the King was the equivalent of a triple A-rated sovereign borrower, who could always be relied upon to cover his debt with future tax receipts. However, the reality was that the vaults soon contained more wooden sticks than gold and the King soon began to issue tally sticks as he pleased. Much like the sale of triple A-rated toxic assets that triggered the financial crash in 2007, no-one thought it problematic, especially as this increase in wooden stick production had started a seemingly prosperous credit boom. But, as we now know, the natural limit to debt expansion is when your creditors are no longer are willing to lend you more money despite the higher rates being offered. By 1671 the annual discount on the King’s debt had reached 10% and new funds were barely enough to cover maturing loans. Time was running out. A plan was called for and, with some legal advice, the ‘discovery’ was made that usury was still illegal; meaning all interest rates in excess of 6% were not permissible. All the recent loans were now declared illegal and payment was stopped. Overnight the Kings’ tally sticks reverted back to their real worth: firewood. The Kings’ creditors, the goldsmiths and their customers had “drawn the short end of the stick” (the origin of a still used expression). They were left holding debt owed by the King that it was now illegal for him to repay. What the tally stick system and its application by Charles II shows us is that a fiat money system in which worthless pieces of wood or paper are deemed to have the same value as gold can work for many years as long as there is complete faith in the government to not increase the supply of wood. Unfortunately, in our history to date, no government has been able to resist the temptation to spend the future’s productivity for today’s consumption.